GOURGEOUS BRAND NEW CONDO AT THE BEACH! Perfect location in one of the best buildings on Galt Mile, with resort-style amenities. 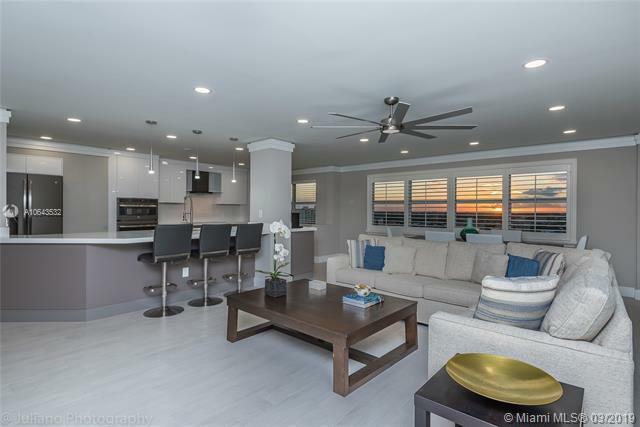 Very bright and spacious corner unit, with open floor plans, AMAZING VIEWS and unique sunsets. 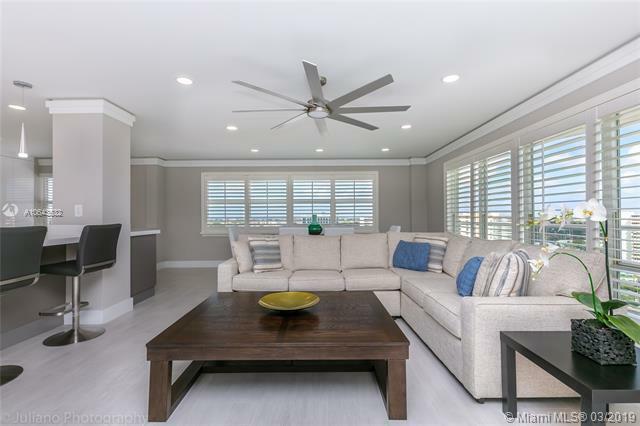 COMPLETELY REMODELED in a contemporary and clean style with high-end finishes. Absolutely everything replaced: new Italian wood tile flooring, AC (machine and ducts), water heater, electrical, plumbing and dry walls. Recessed lighting. 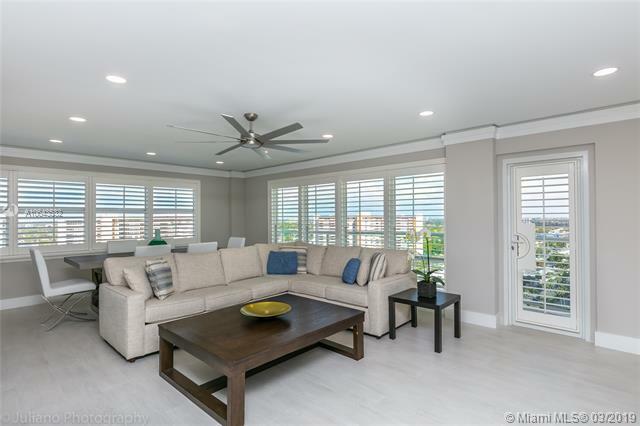 AMAZING GOURMET KITCHEN with high-end cabinets and brand new top of the line appliances: french door refrigerator, double oven, wine cooler, washer and dryer. Custom made closets. All impact windows. Two underground assigned parking spaces and storage included. 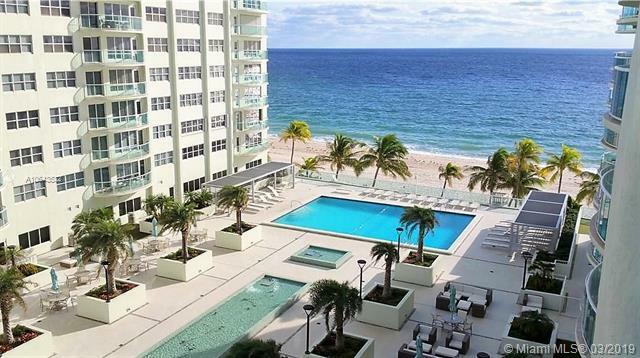 COME LIVE THIS AMAZING BEACH LIFESTYLE in Fort Lauderdale!